Miles and miles of new pavement: got it! New RapidRide corridors: you bet! But you may have missed one of the big commitments that we put forward: crosswalks! Under the levy, SDOT agreed to repaint crosswalks every 4 years or sooner. To make sure we’re hitting our 4-year or better goal, you have to do a little math. 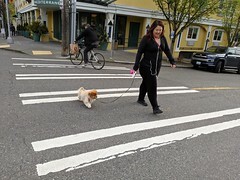 Seattle has 5,357 marked crosswalks. So as long as we’re re-marking 1,340 or more crosswalks per year, we’re meeting or exceeding our goal. Here comes the kicker! This year, SDOT crews have already repainted 1,523 marked crosswalks. We’ve already beat our 2017 goal of 1,500! It’s not always a simple math equation. Sometimes we repaint crosswalks more frequently than every four years for safety concerns or because they’re heavily used. But you can consider this another Levy to Move Seattle accomplishment signed, sealed, and delivered in 2017! What Do Scottish Terriers and the Space Needle Have in Common? They show kids Safe Routes to School, of course! Let’s explain. McDonald International Elementary identified their top priority as new crosswalks across NE 54th St and NE 55th St. Students got to take part in a competition to design two new crosswalks, and one of the winning designs featured Scottie dogs – their school mascot! 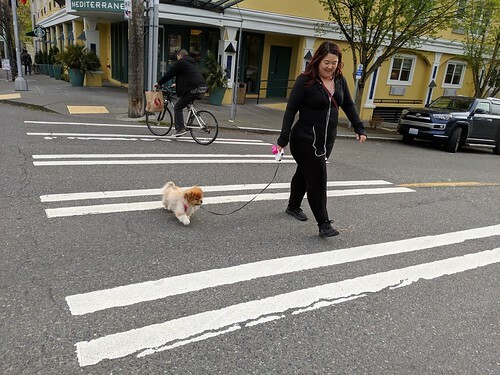 The other cool new crosswalk is sooo Seattle! The new crosswalks were installed this month and are being used by students to walk and bike safely to school. McDonald International Elementary is one of 31 Seattle schools receiving a Safe Routes to School project this year. 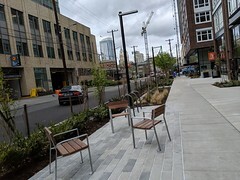 Funding for this project was provided by Move Seattle. SDOT’s Safe Routes to School program just hosted THREE back to school kickoff events around Seattle where kids and families enjoyed music, healthy snacks, games, and prizes while learning about walking and biking to school safely. In all, 139 students got free helmets, safety prizes, and a renewed excitement to hit the road on two wheels or by foot to get to school. Along with Cascade Bicycle Club, we had a fleet of bikes ready for kids to practice their bike safety know-how. In our Bike Rodeo, kids learned important skills and the rules of the road, including how to safely cross an intersection, scan for cars, switch speeds, and avoid things like potholes. Some of the other fun stuff: scavenger hunts, crafts, a raffle, our safety-themed prize wheel, and reading transportation-themed books from The Seattle Public Library. 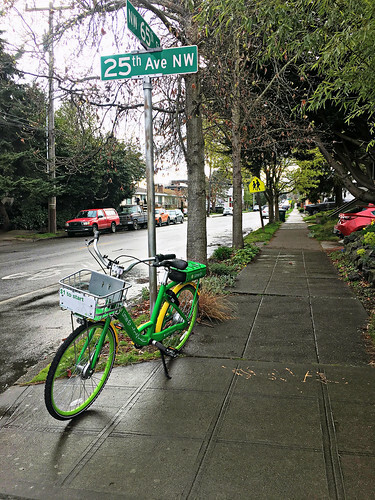 As part Move Seattle, all 3rd to 5th graders in Seattle Public Schools will get similar biking and walking education as a part of their in-school PE classes. Be sure to reach out to your child’s school for more info, and check out our Safe Routes to School Guide for ways to promote biking and traffic safety in your neighborhood! SDOT’s Safe routes to school program is committed to making sure all students can walk and bike safely to school. Check out our free SRTS incentive packages to support a walking and biking campaign at your school! While school is out for summer, we’re excited for all the safety improvements that will be done for the start of the new school year! One of the projects we’re currently wrapping up is new sidewalks on S Orcas St in Beacon Hill. These new sidewalks extend from Beacon Ave S to 32nd Ave S on the north side of the street and offer a safer and more comfortable way to access Dearborn Park Elementary. As a top priority for the school, we completed sidewalks on the south side of the street in 2013. 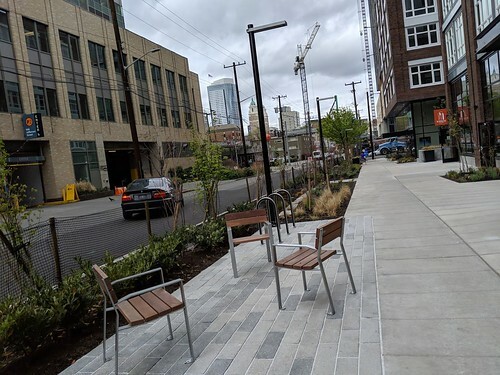 Thanks to Move Seattle, which supports our Safe Routes to School Program, we were able to come back and complete sidewalks on the north side of the street! We’re also stretching our program even further by making existing sidewalks on S Orcas St more comfortable using low-cost methods. 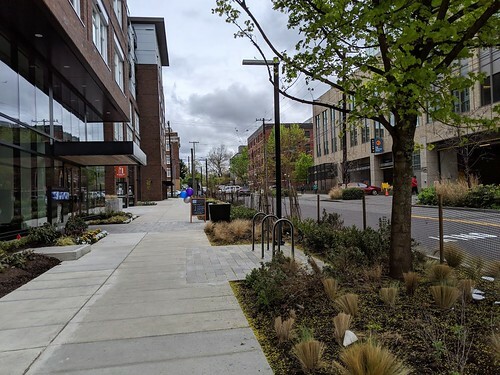 Between 32nd Ave S and 35th Ave S, we’ll be using new trees and curb stops to separate parking from sidewalk space, to ensure that sidewalks remain clear. Once these projects are complete, you can look forward to a more accessible Dearborn Park Elementary! 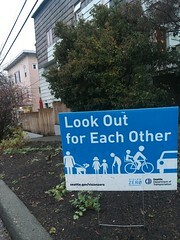 By the way, the Seattle School Traffic Safety Committee is accepting applications for new members to help make walking and biking to school in Seattle safer and easier, the deadline to apply is August 17, 2017. The volunteer committee advises the Mayor and City Council about school traffic safety, including adult crossing guard locations, school traffic signs and signals, school safety patrols, bicycle facilities, sidewalks and student traffic safety education. Click here for more information. 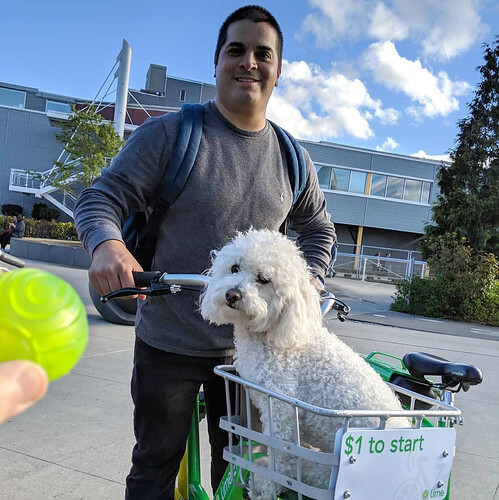 For Ride Transit Month this June, transit riders pledged to keep riding transit, logged their trips, and (hopefully) won prizes! 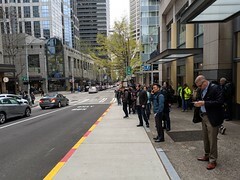 At SDOT, we’ve been working hard to make transit trips more enjoyable by doing improvements throughout the city to facilitate faster, more reliable bus service. We call these “transit spot improvements” because, oftentimes, the project is simply that – a spot – where buses are frequently stopped, waiting, or delayed. You’ve probably seen a few of these already. A new queue jump on Spring St completed in May 2017. A bus zone expansion on Pike St with a mountable curb done in January 2017. A new signal installed for the Olive Way transit-only lane put in May 2017. 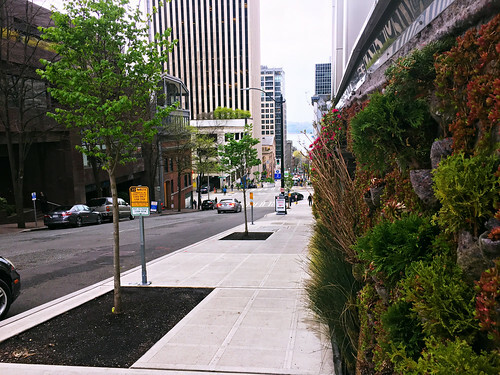 In 2016, SDOT installed 26 transit spot improvements and in 2017 we are planning to add at least 20 more. Funding for this transit program comes from Move Seattle. Approved by voters in 2015, the 9-year, $930 million Levy to Move Seattle provides funding to improve safety for all travelers, maintain our streets and bridges, and invest in reliable, affordable travel options for a growing city. If you didn’t get a chance to participate in this year’s Ride Transit Month, be sure to sign-up next year in June. 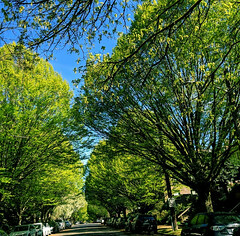 And be on the lookout for more transit improvements from SDOT as you walk, bike, ride, drive, and move around Seattle this summer! Thanks to the Levy to Move Seattle, every three years, we can fund large community-requested projects. In March, we launched outreach on the 12 Neighborhood Street Fund projects selected in late 2016, and we’ve received great feedback. One project in particular has received a lot of attention: the Holman Rd NW and 13th Ave NW New Signal project. Community members concerned about the safety of students crossing at this location requested a new traffic signal. We agree there are a number of good reasons to install a signal, and we also recommend removing the existing pedestrian overpass. We’ve learned that many folks are attached to the bridge. They like using it to cross the street and to look at views, and they like using the stairs for training. We want to make a good decision, so we’re collecting data and reviewing the community’s input. Students crossing under pedestrian bridge on Holman Rd NW. People currently cross at street level and using the bridge. It appears more people cross on Holman than use the pedestrian bridge. We have a lot to consider and expect to have a project update later this summer. For the most up-to-date project information or to join our email list, please visit the Holman Rd NW and 13th Ave NW New Signal project. We Want Your Input on Community Requested Projects! Twelve Neighborhood Street Fund (NSF) projects are now underway, and we want to hear from you about early designs and how best to implement these projects, located throughout the city. The projects were selected in 2016 by the Levy to Move Seattle Oversight Committee for funding through SDOT’s NSF program, which funds projects requested by the community. Please visit the NSF program page, look for the project that interests you, and share your thoughts! 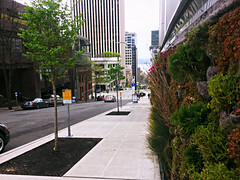 A past NSF project, Maynard Ave S, included curb bulbs, a planting strip and landscaping. 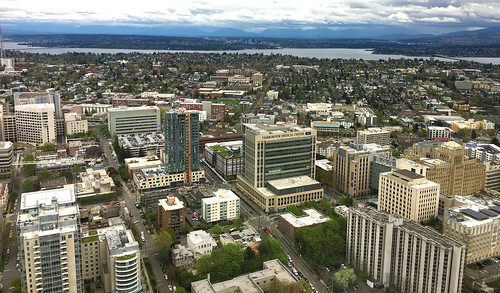 The NSF has enabled SDOT, the Mayor and City Council to partner with the community to identify, prioritize, fund and build transportation improvements in Seattle’s neighborhoods and business districts. 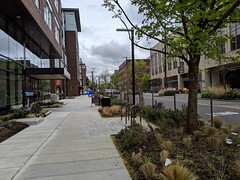 Projects include elements like safe crossings, new walkways, curb bulbs and ramps ramp, bicycle projects, sidewalk upgrades or repairs (consistent with the American with Disabilities Act), and plaza spaces. 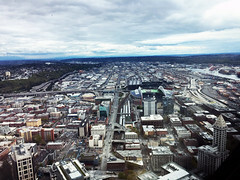 Funding comes from the 9-year Levy to Move Seattle. Do you have ideas about how to improve transportation in your neighborhood? The NSF program has 3-year cycles to select, design and build projects. The next call for applications will be in late 2018 or early 2019, and anyone can propose a project. Mark your calendars! As we begin the new year, we continue our efforts to make Seattle an affordable and vibrant city for all its residents, including conversations and adjustments to the Housing Affordability and Livability Agenda (HALA). On January 10, 2017, we attended a neighborhood HALA meeting at Optimism Brewing on Capitol Hill. One hundred people came, and we were there to answer questions about city parking policies and the Madison Street Bus Rapid Transit (BRT). The Madison street BRT will provide enhanced public transportation between First Avenue downtown and Martin Luther King, Jr. Way. We will continue to participate in citywide conversations around HALA and joining people in their communities for scheduled meetings to make giving feedback more accessible. We are using technology to gather input on HALA objectives, such as keeping our communities affordable and accessible. Mercer Corridor: the new street, transit islands, and protected bike lanes. 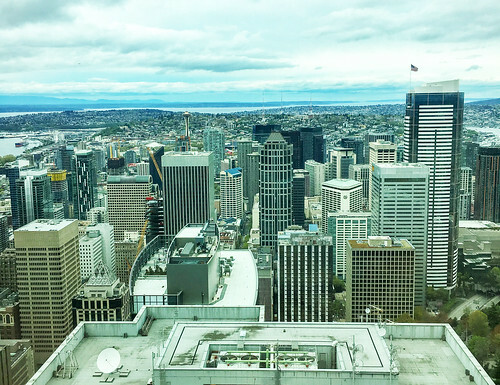 The Levy to Move Seattle provides funding to achieving this objective by improving safety for all travelers, maintaining our streets and bridges, and investment in reliable, affordable transit options for our growing City. 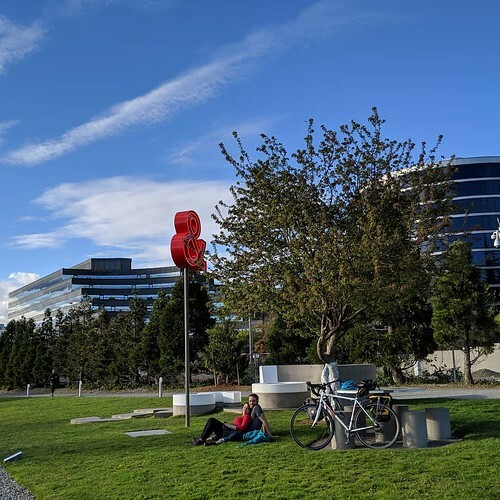 The meetings serve as an opportunity to learn about resulting transportation projects and programs in your neighborhood while providing us with your knowledge of our city. Improvements such as these provide riders with wait times for buses. The next meeting, on February 4, 2017, will provide another opportunity to learn more about HALA and transportation issues in southeast Seattle communities. We will be there to discuss a Parking Management Proposal for changes to parking in and around Columbia City. For more information, visit the City of Seattle HALA page. 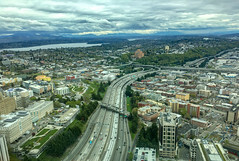 Voters in the Puget Sound region recently approved Sound Transit 3 (ST3), the $54 billion plan to fund light rail, commuter trains and bus-rapid transit. 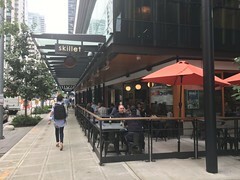 While most of the attention was focused on 62 miles of light rail that will be added to our growing network (Seattle to Ballard and West Seattle), there are some early wins in the plan for the Levy to Move Seattle. The approved funding package includes $65 million to improve speed and reliability of existing transit service in Seattle. $35 million will be dedicated to improving Seattle’s Rapid Ride C and D Lines. SDOT will work closely with Metro and Sound Transit to construct roadway, traffic signal and other improvements to both of these high ridership corridors. The remaining $30 million of the funding will provide critical matching funds for the Madison Street Bus Rapid Transit project, another Move Seattle commitment and one of the seven future Rapid Ride corridors that will be constructed during the life of the 9-year levy. ST3 also includes funding for a new light rail station at Graham Street in Southeast Seattle. 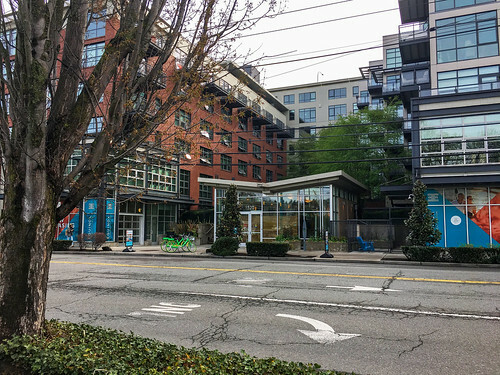 The Levy to Move Seattle included $10 million to help build this important station and passage of the ST3 package will make this a reality for residents and commuters in this neighborhood. Additionally, ST3 includes funding for a station at 130th to improve light rail access in North Seattle. ST3 also includes several million dollars for improved station access at our existing light rail stations to make them safer for pedestrians, cyclists and motorists. 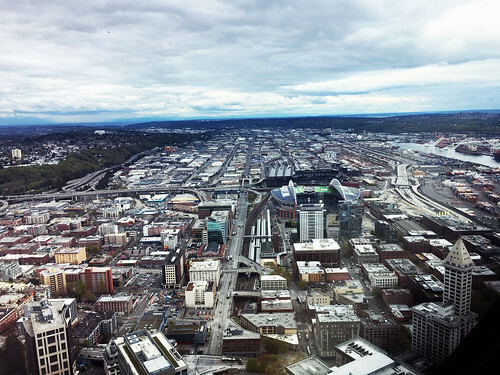 SDOT will be working with Sound Transit to identify and construct these projects and we will keep you updated as the planning for ST3 work progresses.